Filmmaker Karan Johar says that it’s difficult to be a single parent. 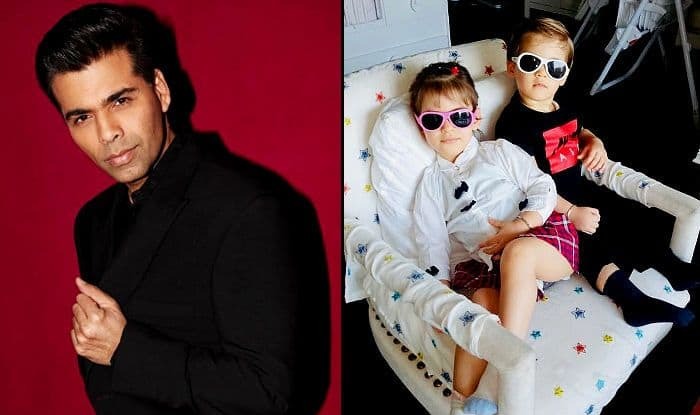 The director of successful Hindi films like My Name is Khan (2010), Kuch Kuch Hota Hai (1998) and Student of The Year (2012), KJo is a father to two twins – Yash and Roohi, who were born through surrogacy in the year 2017. The director says that having kids in his life was a selfish decision because he wanted that love of being a parent from his kids. However, he now fears how successful he would be in bringing up his kids considering he has to fulfil the roles of both a father and a mother to them. Karan is a doting dad to both Yash and Roohi. He is often seen talking about them and keeps sharing their photos and videos on social media. Not just Karan, the kids are the favourites of the most industry people. Many stars keep visiting the director’s place to meet the kids and spend some time with them.